Shelley's short, prolific life produced some of the most memorable and well-known lyrics of the Romantic period. But he was also the most radical writer in the English literary tradition of his day, a fiery political visionary committed to social change and progress. The generous selection in this volume represents the wide range of his writing, both poetry and prose. 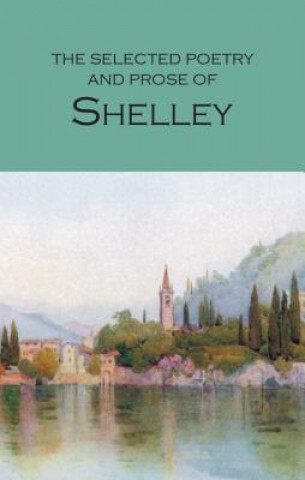 Arranged chronologically, the accompanying introductory essays set Shelley's works in their historical, social and political context.